New city flag, designed by Robert Flood and selected by popular vote. Golden, Colo. ­— June 27, 2012 The City of Golden has a new and updated city flag. 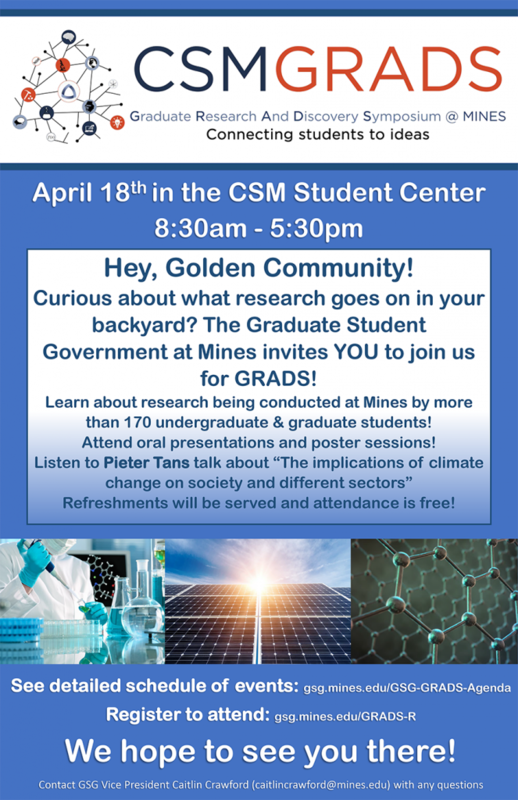 Over the past few months, Golden held a flag contest, where people could submit their designs and then the public could vote online to pick which design they liked best. In all, 23 flag designs were submitted by everyone from grade school children to professional designers. Thousands of votes came in and the top six designs were presented to the Golden City Council, who picked the winner on June 7. The Council decided to go with the flag that received the most citizen votes. The winning design comes from Golden resident Robert Flood. Flood is an artist and graphic designer and currently uses his talents at his job with the Denver Art Museum. Flood and his wife chose to move to Golden in 2009 because of the small town feel and community that Golden offers. “I am very honored to have my design chosen by the people and City Council and to have it represent the City of Golden for years to come,” said Flood. Golden city flag adopted in 1996. 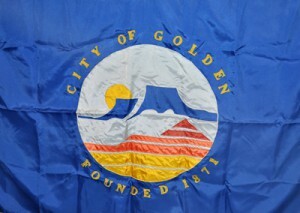 The most recent version of the Golden city flag was adopted by City Council in 1996. It yielded an outdated version of the City logo. 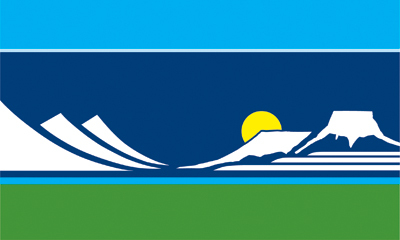 Artist Robert Flood wanted to incorporate the current City logo in his design, but then expanded the horizon to include the front range and the famous hills including Lookout Mountain, Mt. Zion, and Mt. Galbraith. “I chose the one aspect of Golden that will not change over time and that is the unique location in which Golden is situated,” said Flood. The new City flag rose for the first time over City Hall in a special ceremony before the City Council meeting on Thursday, July 26. 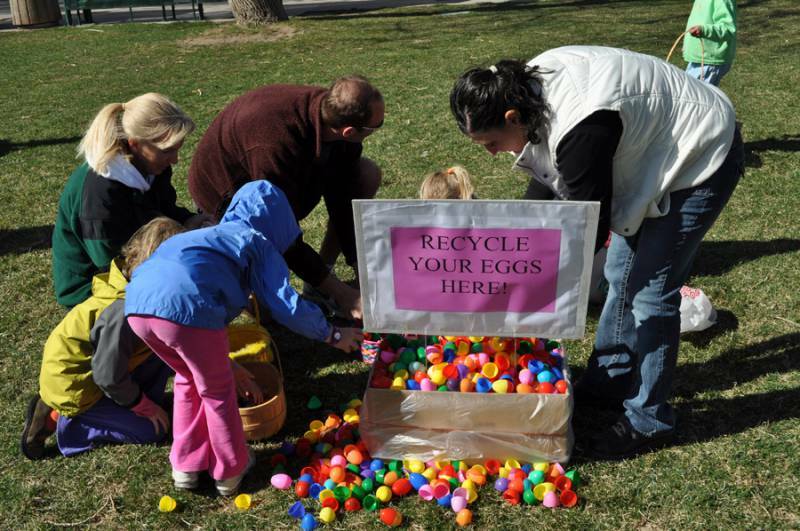 It will be featured in the iconic Buffalo Bill Day Parade this Saturday.